The Indiana Academy exists to encourage and promote charitable, scientific, literary, and education purposes in conjunction with those institutions sponsoring these purposes in the State of Indiana. The Academy nominates and selects citizens of the State to membership in recognition of their contributions to cultural, scientific, literary, civic, religious, and educational development within the State. 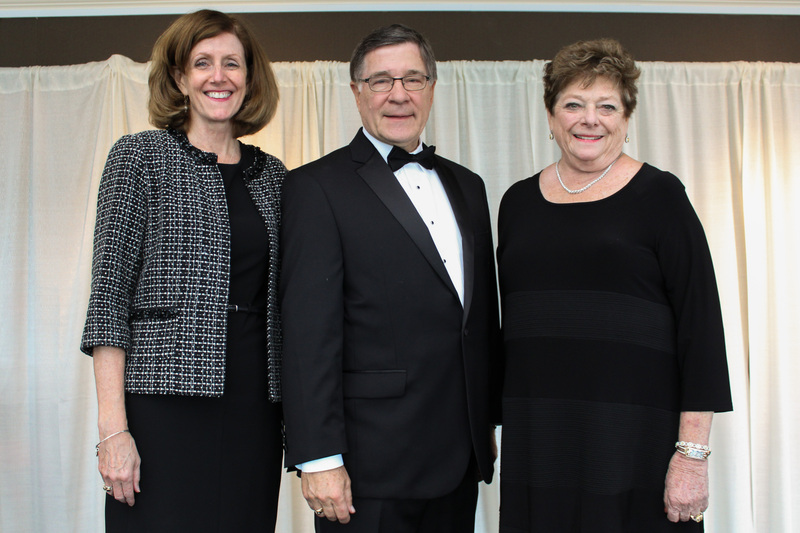 The Academy is maintained through the support of the Tony and Mary Fendrich Hulman Endowment Fund and donations from members of The Indiana Academy. Established in 1983, this fund perpetuates The Academy as a source of inspiration and strength. All who value The Academy are grateful for the generosity and goodwill expressed by the Endowment and members of The Academy. 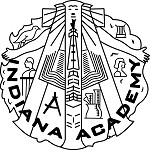 The Indiana Academy was founded in 1970 by the Independent Colleges of Indiana Foundation, which officially became part of the Independent Colleges of Indiana when the two organizations merged in July 2005.